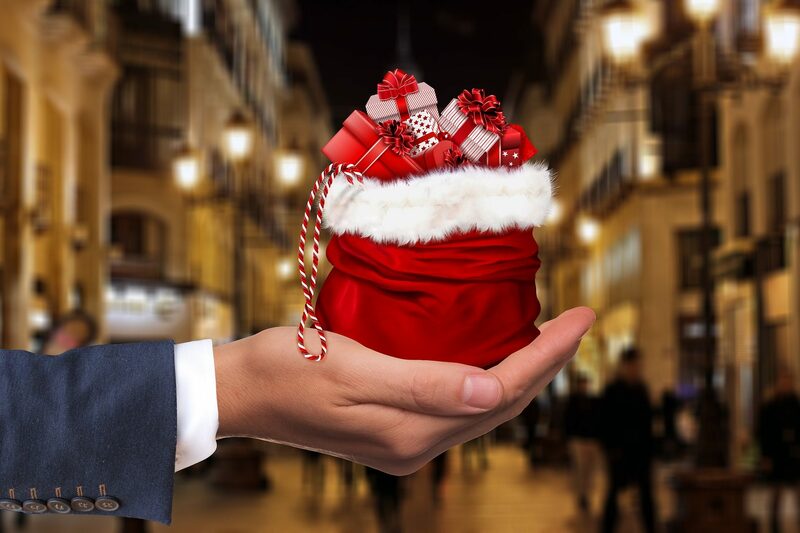 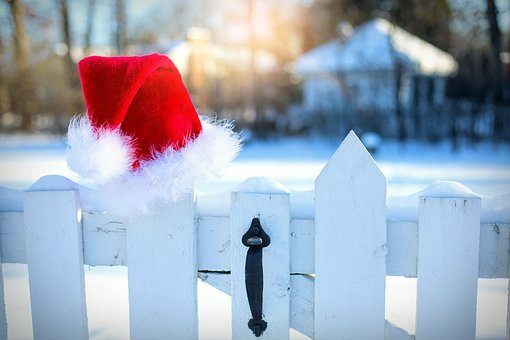 How long should the Christmas Decorations stay? 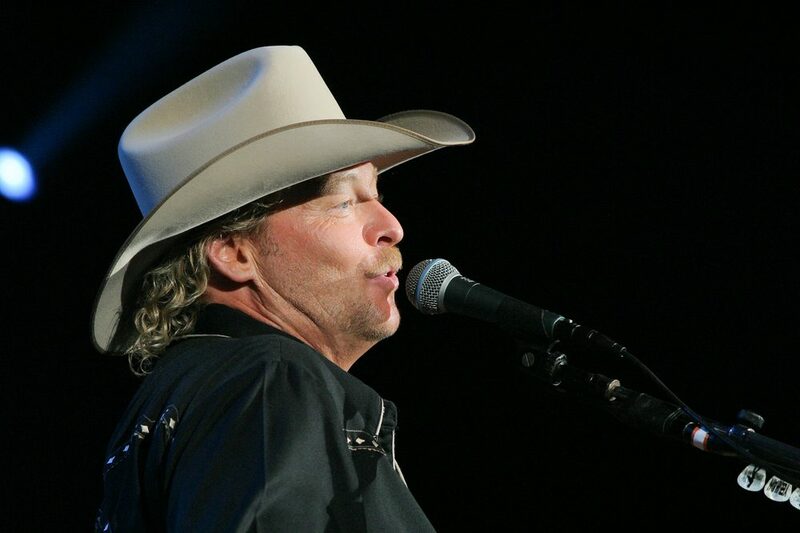 Rolling Stone’s Top Songs only features one country song? 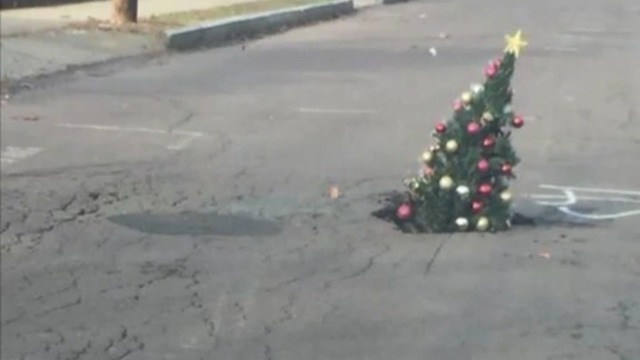 Wilkes Barre Residents get a pot hole fixed with Christmas cheer!